For @dan_hill, my Grace and Ada. 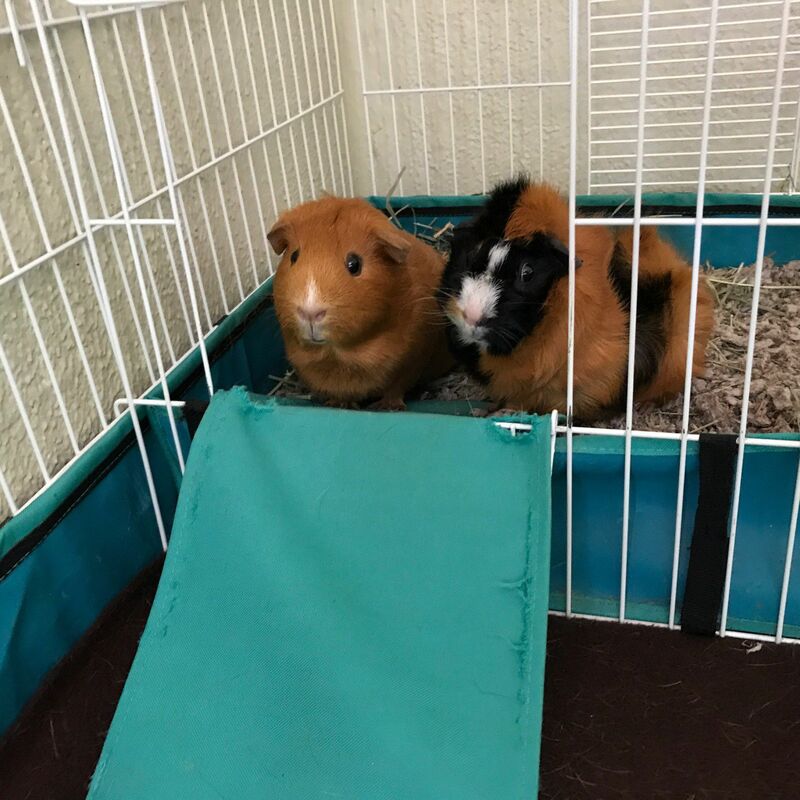 I started a little podcast @guineapigs, and also have videos at guineapig.pet. @endoend’s girls adopted two earlier this year, but sadly, one of them died. It’s the worst thing about pets, and especially these vulnerable little critters.